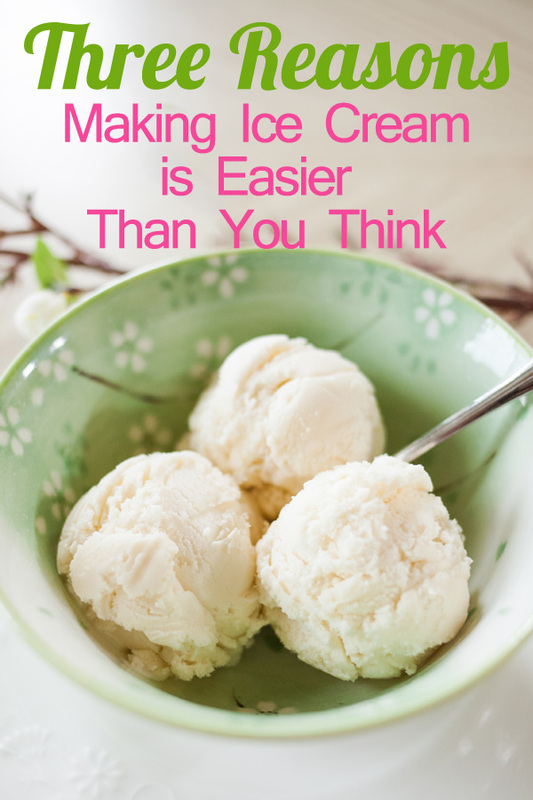 When I was younger, making ice cream seemed like such a complicated, lengthy process. Something that was only done by the “old-timers” at family reunions. All I knew was that there was a big bucket contraption that you filled with ice and salt. Because of the mystery surrounding its making (at least in my eyes) I viewed home made ice cream as a luxury, and something I would never attempt to make myself. I am here to tell you that those days are gone, and making ice cream is as easy as tying your shoe. Maybe easier. Here are three reasons why making ice cream is for the everyman (or everywoman). (I’m not sure “everyman” and “everywoman” are actually words, but I reserve the right to make up words).
. Ice cream makers are so user-friendly these days! No longer do you have to buy ice and salt and hand-crank your ice cream for hours. Modern ice cream makers come with a special bowl that you keep in your freezer and just take out when you want to make ice cream. Then you simply place the bowl into a motorized base which does all the work for you. 2. Contrary to popular belief, you do not need eggs to make ice cream. True, some recipes do use eggs, and a lot of them. This makes a custard base, which some consider to be superior to a simple cream base. I disagree. I personally prefer a simple cream base for its texture and taste, and ease of preparation. There are some ice cream recipes which use raw eggs (which makes me nervous) and others where you must heat milk and then slowly stir it into the eggs to temper them. Then you have to pour that egg mixture back into the rest of the milk and cook it until it turns into a custard. Then you have to chill it for several hours. Being the impatient, or rather, time-saving person that I am, I reject this method of ice cream preparation. I have made both Vanilla Ice Cream with Eggs, and Classic Vanilla Ice Cream (with no eggs). You can compare them and see which is my clear winner for both taste and ease of preparation. 3. Ice cream does not have to take hours to make. With modern-day ice cream makers and simple recipes, you can have soft-serve ice cream from start to finish in 30 minutes or less. Then you can have fun with add-ins and toppings. In the days of yore, making ice cream took hours. Even now, some make ice cream with no ice cream maker. They simply put their mixture in a container in the freezer. But this method requires stirring the ice cream every 45 minutes for several hours so that it does not freeze solid. Who has the time for that? Not me, that’s who. And not you, either! 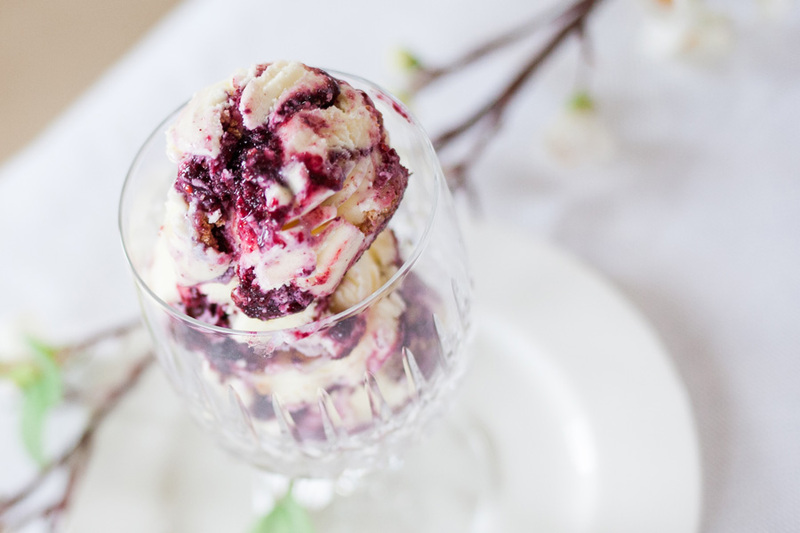 (For more reasons a modern ice cream maker is an awesome idea, read this post). Ok OK! 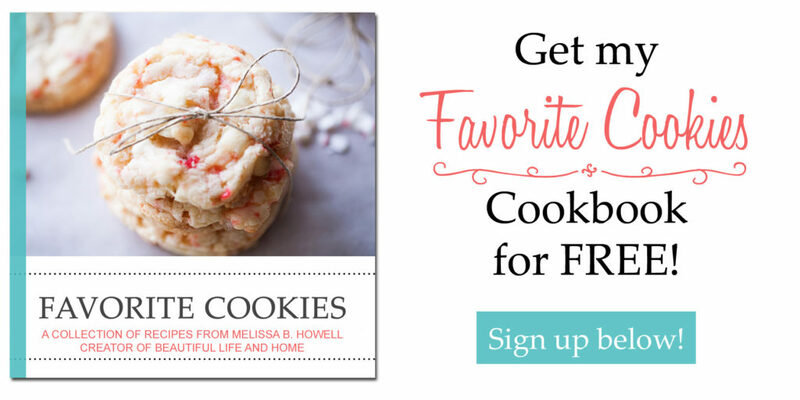 I will dust off my ice cream maker and make some tonight!!! 😀 Hmm….now….to choose a flavor!